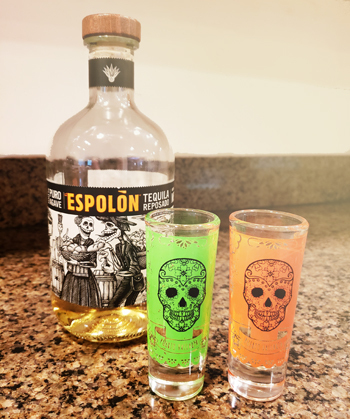 Espolón Tequila Perfect for Dia De Los Muertos – Drink. Food. Home. You might think that I chose this bottle because of the great label which is so appropriate for your Dia de Los Muertos celebration. However, this tequila is under rated for what it has to offer. Now, I have only seen Espolón available in Silver and Reposado, so for today’s review, I will be focusing on the Reposado. There are a couple main things I look for in a tequila. The first is how sweet is the tequila. 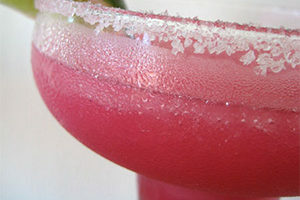 Sometimes, overly sweet tequilas can mean there are added sugars. I do like sweet tequilas, but prefer when the sweetness comes from the cooking process. The second thing I look for is how spicy the tequila is taste. And finally, the overall finish of the tequila is important as well. 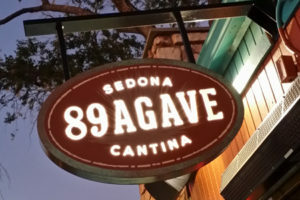 If you are drinking a very fine expensive tequila, it will finish smooth without a grainy alcohol taste. So, when looking at all three of these things with Espolón, it is very well balanced. It has both elements of sweet and spicy that don’t compete with each other. What stands out about this tequila, is the smooth finish you get. You might expect this from more expensive tequilas, so finding this on such an affordable brand makes it a bargain. So, as you head out to prepare for your Dia de Los Muertos celebrations, keep an eye out for this very cute, very tasty bottle of tequila! I was born and raised in the Northwest and wouldn't give up my home in Seattle for anything. 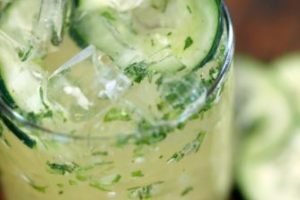 But, my love of Mexico and travel has instilled a taste for tequila and spicy food in me. I am always trying to make old favorites healthier and love sharing my adventures.